This will be your night". With a timeless little black dress you can look forward to that magic evening ahead with the confidence of being "perfectly put together". 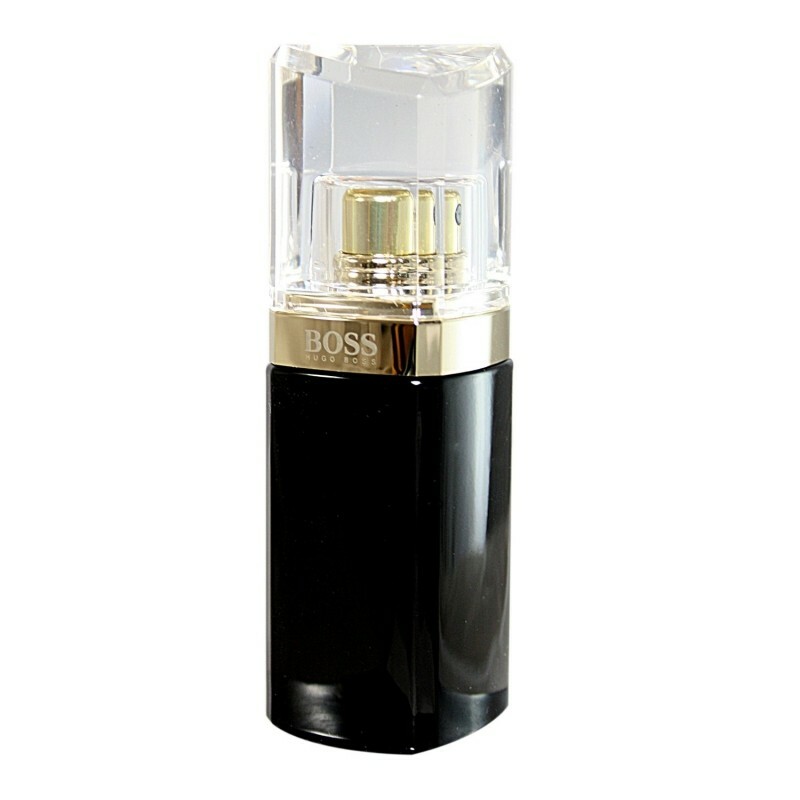 BOSS NUIT Pour Femme provides the ideal complement, putting the final, uplifting finishing touch to your effortlessly perfect evening ensemble. Reinforcing the duality of strength and sensuality that defines the successful modern woman, BOSS NUIT Pour Femme delivers a boost of confidence and femininity that keeps you feeling at your best. Pop a little on your pulse points.